Kansas introduced a new law for regulations on water parks and, in particular, water park slides. 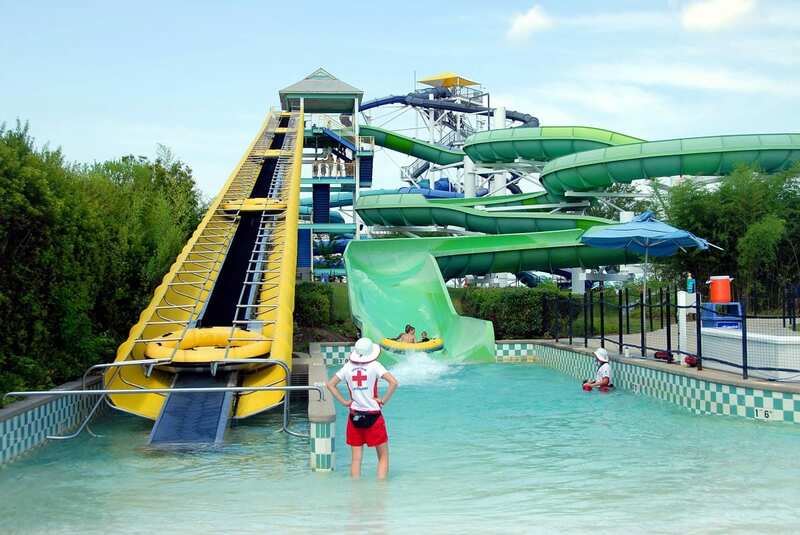 However, many park owners and city officials are closing down water slides in the wake of potentially ambiguous wording so no patrons are at risk of injury and no water parks are in danger of future criminal penalties until the issue is resolved. What do you need to know about this law? The law imposes new inspection requirements. Water slides that are considered amusement rides under this law will need to be newly inspected or else shut down. This applies to water slides that are at least fifteen feet long, and which propels patrons forward through the use of water. This definition is causing confusion, as it is not clear at what point a water slide is designated as using water for propulsion. New inspection standards start now, but the penalties kick in in January 2018. Because operators need time to review and modify their slides to meet the new compliance standards, the criminal penalties for operating without a license won’t be in effect until next year. Very few inspectors are available. Right now city officials are trying to schedule inspectors to come to water parks within their municipalities to ensure compliance regardless of the definitional uncertainty. However, not many inspectors are available, and this is causing popular rides to remain closed indefinitely during the end of the busiest season of the year. If your amusement and recreation park clients have water slides, it’s not quite clear what the next move forward should be. Adding or maintaining excess insurance coverage as the law gets put into place and specific precedents are put into place is one of the safest ways to help your clients keep their businesses thriving even through partial shut-downs and delays in inspections. Contact Prime Insurance Company here if you want to offer your clients additional coverage.